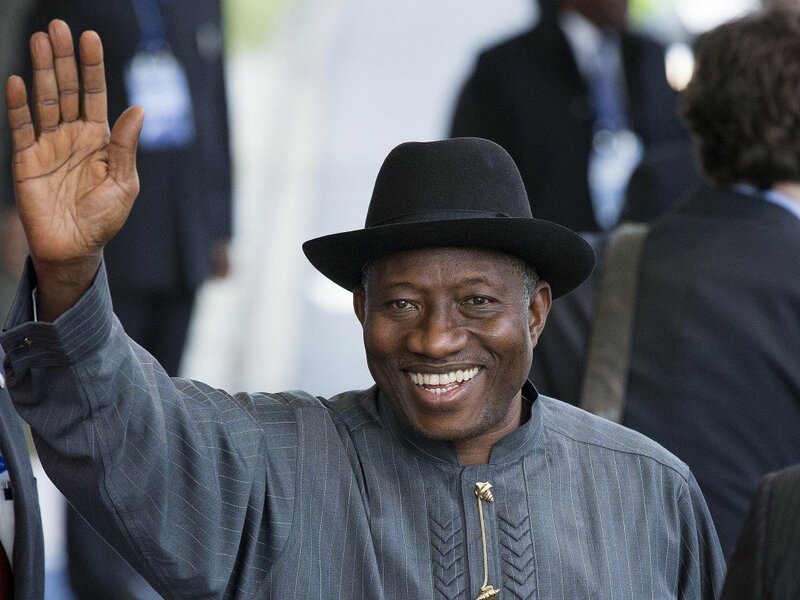 Former Aviation Minister, Femi Fani-Kayode, has hailed former president Goodluck Jonathan as he clocks 59. The campaign spokesman for the PDP during the 2015 election lamented that many do not remember that November 20 was Jonathan’s birthday because he was no longer in power. Fani-Kayode’s birthday message on Sunday reads: “Happy 59th birthday to President Goodluck Jonathan, a man of honor and peace and one that has brought so much joy and hope to millions”. “You have proved to the world that African leaders can be competent, kind, gentle, humane and selfless. You have everything to be proud of and much still lies ahead for you in the affairs of our nation.